It is no coincidence that you will find trailing Surfinia’s® wherever you go. With its strong garden performance, spectacular free flowering habit and its superior weather tolerance, Surfinia® stands for quality that is still top-of-the-bill. Whether you wish to create a flourishing garden or a colourful city, there is always a Surfinia® variety that suits you. You probably know the iconic images from old city centres somewhere in Europe where Purple, Hot Pink or White Surfinia’s® are brilliantly cascading from lampposts, bridges and ornamental window boxes at grand hotel windows and cosy homes. Nowadays, the Surfinia® collection not only consists of these famous and classic trailing types, but also of very early trailing Petunias. By continuously innovating and improving the collection, it is ensured that Surfinia® will remain the world’s top favourite for many more years to come. 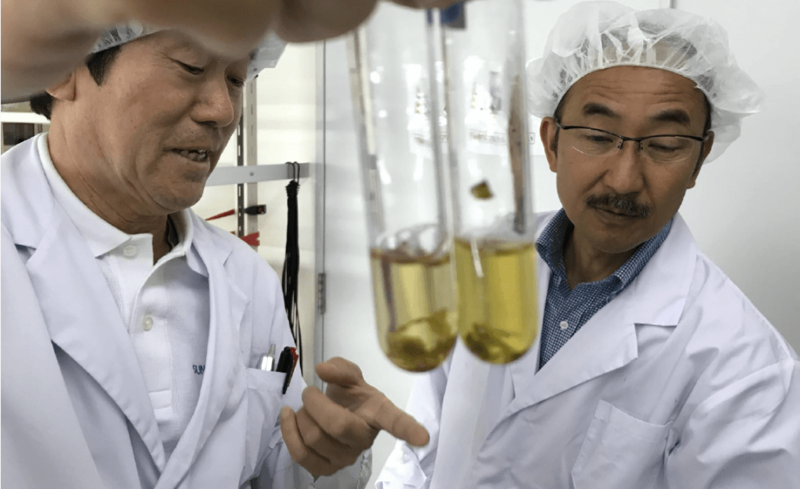 While most flower breeders selected varieties that produce seed, Suntory® has been focusing on plants with high garden performance and impact. Therefore, Suntory® has always been category creator, bringing new plants on the market. 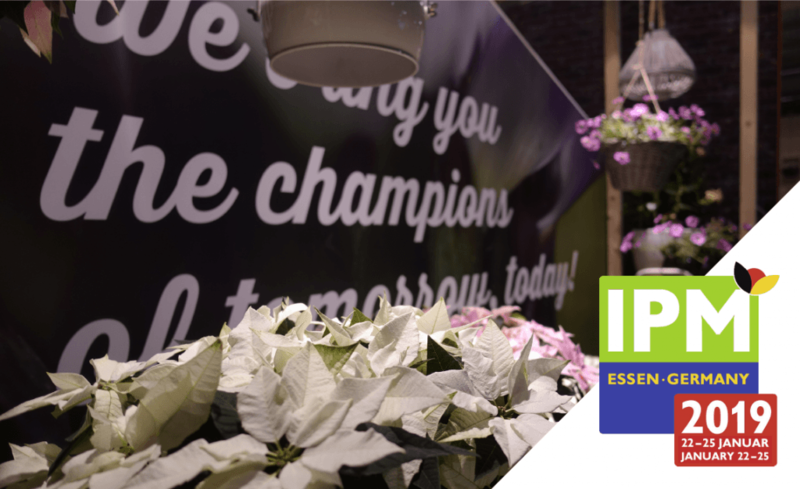 One of there biggest introductions was the first vigorous, vegetative Petunia, demonstrating superior landscape performance. MNP flowers obtained the European rights for this revolutionary plant, and launched it in 1991 onto the European market under the name Surfinia®. An influential moment that revolutionised Petunias as a whole. 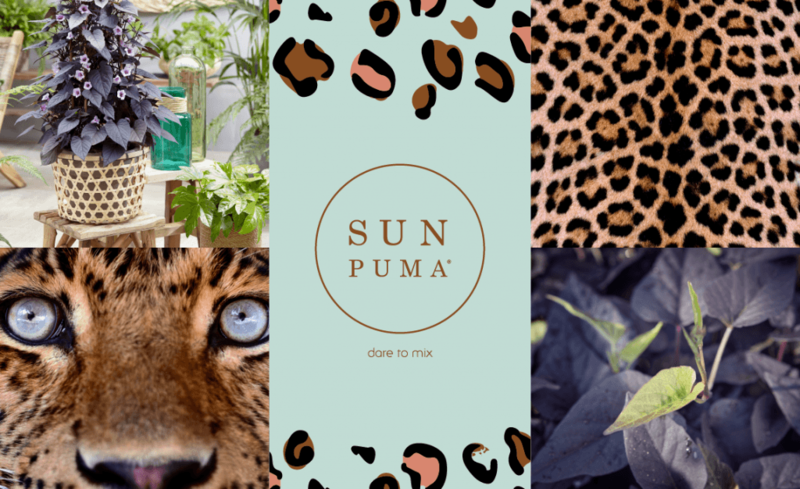 The product and it’s brand name are one of the few that have asserted themselves on the market in such a way that it is recognised by European consumers and far beyond. In addition, Surfinia® has been the market leader in the trailing Petunia segment for many years. 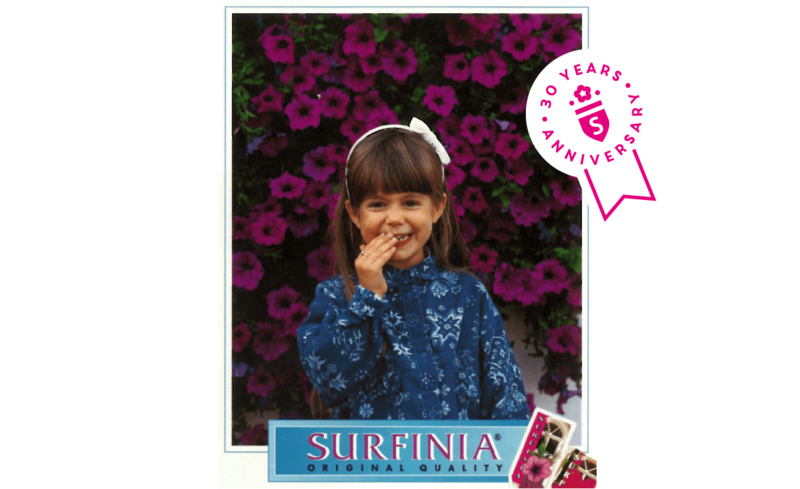 This year, Surfinia® reaches it’s 30th anniversary year. An accomplishment that will be proudly celebrated by MNP flowers. Summertime in the early nineties.. A little girl is running around through the thrilling streets of Disneyland. Feelings of wonderment and happiness delight her. The castles sparkle. The movie figures make her laugh. And the spectacular parades bring the magical parc alive. But there’s one moment that enchants her more than anything around her: it’s this extraordinary trailing plant with big and colourful, longlasting flowers. She discovers it hanging on a lampost. While she is passing by, it dances in the wind. As if it happily reaches its petals to wave at her. Gracefully she touches it’s purple flowers and smiles. Like a little princess in a loving fairytale world. Roadtripping in the millenium.. A young woman travelling with her friends through Europe. 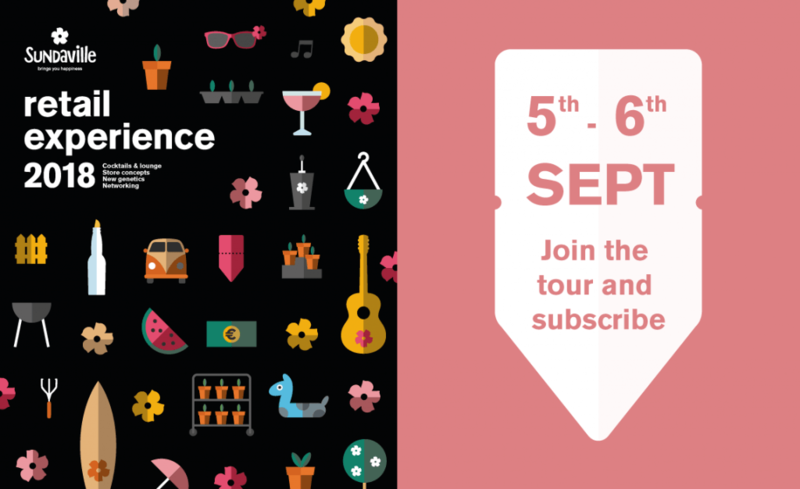 Sleeping in cosy chalets in the refreshing mountains of Tirol, eating ice cream on the famous Spanish steps of Rome, catching a glimpse of the dazzling nightlife in Amsterdam, and enjoying the creative spirit in Berlin – their bucketlist wishes are endless. While they are strolling around though the monumental streets of London, the young woman realises that although every city in Europe has it’s own unique character and beauty, there is one thing that they all seem to have in common. It’s this extraordinary plant with big and colourful, longlasting flowers. She finds it perfectly trailing on lamposts, hanging on bridges, and cascading from little ornamental window boxes at grand hotels and cosy homes, in every colour imaginable. This time next year.. A loving mother going on summer holiday with her husband and children. They will drive along the coast of the French Riviera and spend their lasting days in the marveolous cities of Southern Spain. The charm and diversity that Europe has to offer – it will amaze her, as it did 30 years ago. But there is one thing that will strike her to the core. It’s this thought that, although cities and people change throughout the years, one thing always seems to remain the same.. Wherever she goes and whatever she does, it’s there. Still perfectly trailing on lamposts. Still hanging on bridges. Still cascading from ornamental window boxes at grand hotels and cosy homes. As an icon of every city. 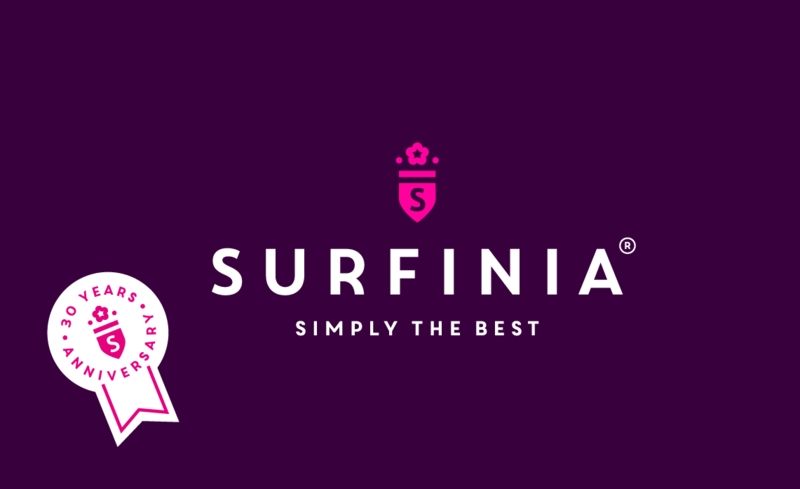 It’s Surfinia®. An extraordinary plant with big and colourful, longlasting flowers. Shaping the streetviews of the world for almost 30 years. 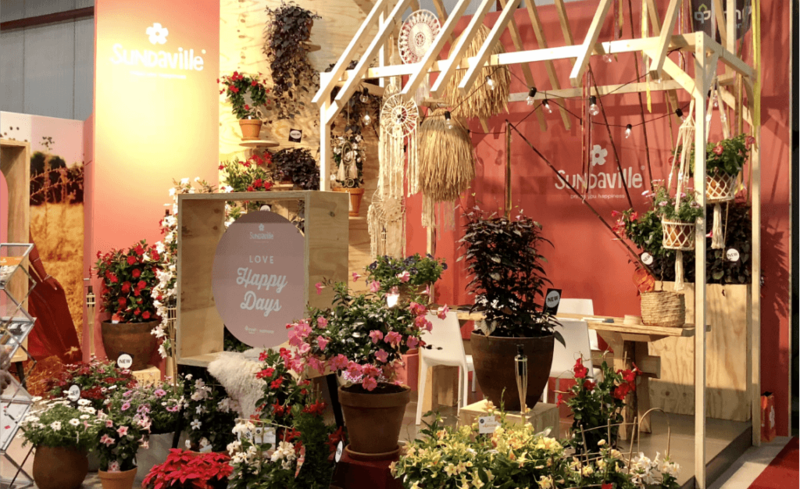 Without a doubt Surfinia® is simply the best hanging Petunia in the world. It is not a coincidence that you will find trailing Surfinia’s® wherever you go. It is the oldest, and most popular Petunia in the world. 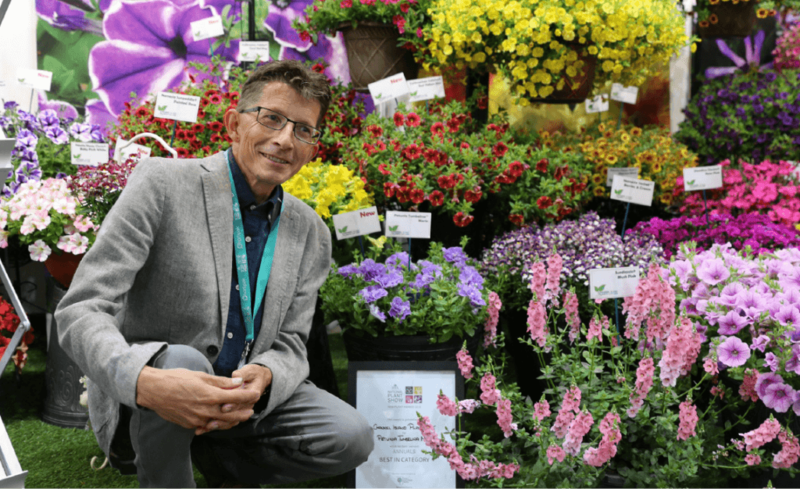 This beautiful, colourful plant, has been on the market for almost 30 years, and is still one of the top favourites with consumers. Surfinia® is a high quality plant that fits all. 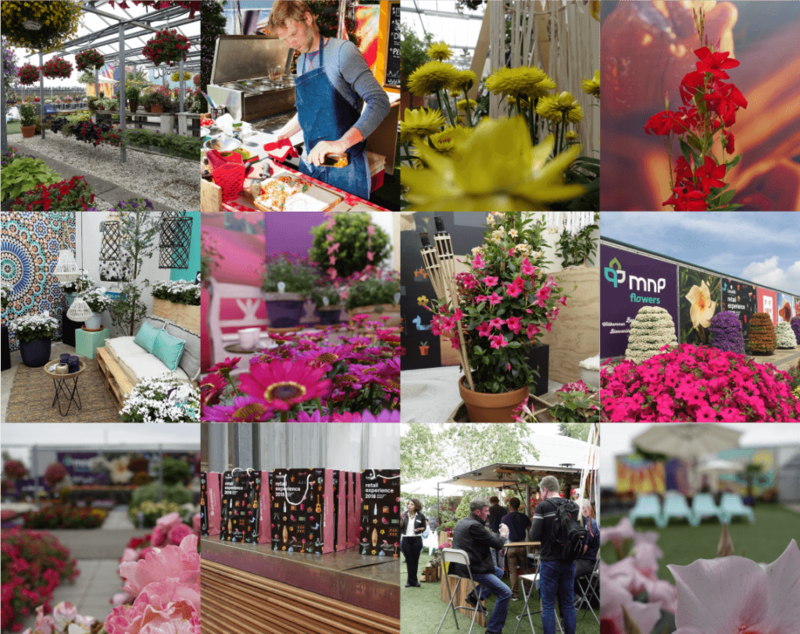 Whether you wish to create a flourishing garden or a colourful city, there is always a variety that suits you. People often ask what is the difference between Surfinia® and Petunia. The answer is simple.. Every Surfinia® is a Petunia, but not every Petunia is a Surfinia®. Worldwide, many Petunia varieties are available on the market. But none of them are as good, and as strong, as the Surfinia® brand. Surfinia® is created by Suntory® Flowers Ltd. (Japan) and introduced onto the European market by MNP flowers (The Netherlands). 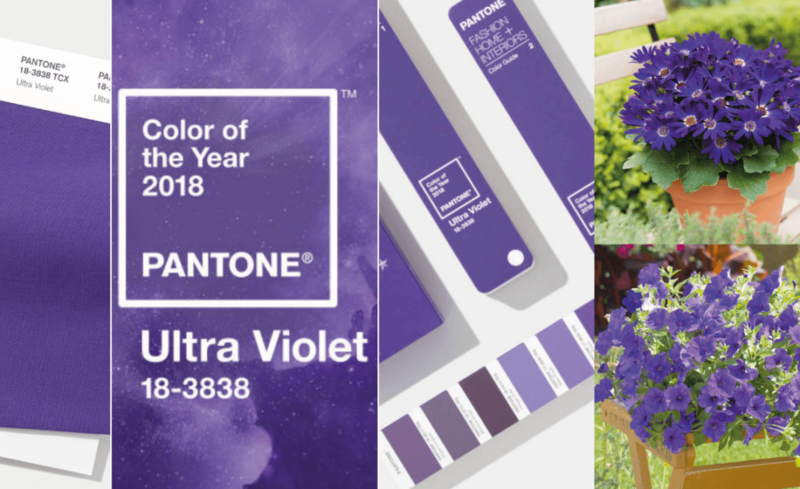 These days, many regular Petunias are sold under the name “Surfinia”, but chances are that these plants won’t give you the same results as an original Surfinia®. Therefore we recommend to always ask for the real Surfinia® at your retailer. Only than, you are ensured of the high quality that Surfinia® stands for, for 30 years. The early trailing Surfinia® collection is the second and improved generation of trailing Surfinia® varieties. 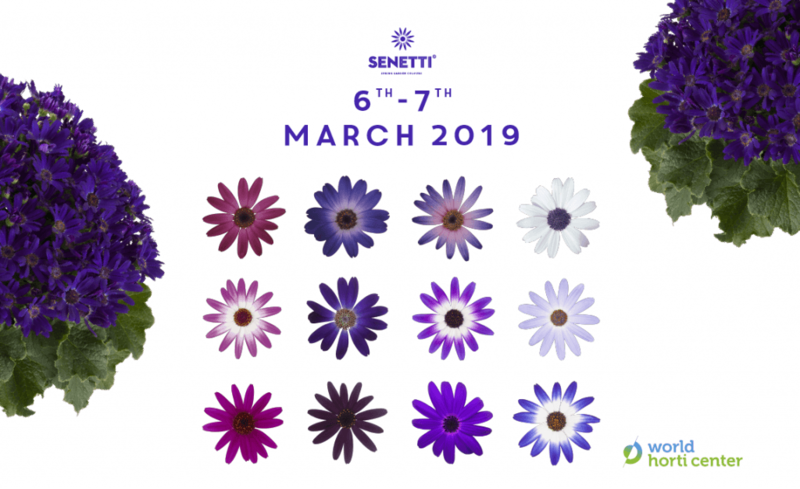 Not only do they accommodate the high quality characteristics of the classic Surfinia® collection, such as good branching, vigorous growing habit and a very strong performance outdoors, but moreover they are the most early blooming of all Surfinia® varieties. This means that you can enjoy the beautiful colours of Surfinia® from early spring till fall. 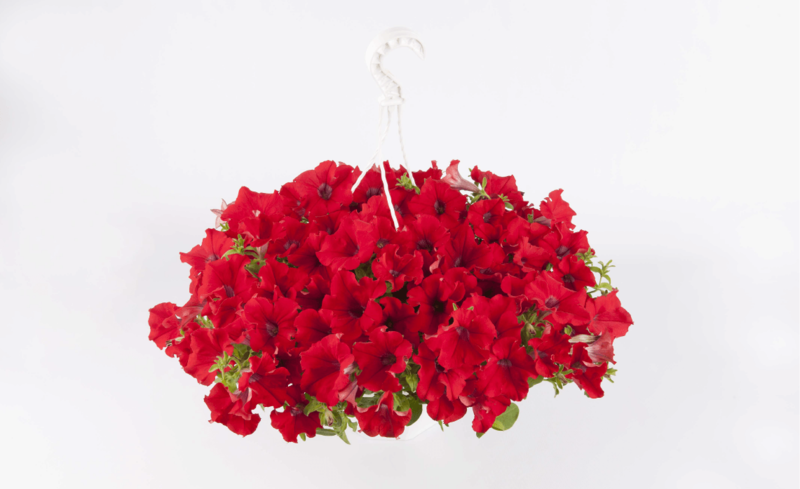 The Surfinia® Trailing Red is the most early trailing petunia on the market! It’s striking red colour and beautiful free flowering habit will brighten up your day in an instance. The Surfinia® Trailing Red starts flowering two weeks earlier than the classic trailing types, has superior weather tolerance, a vigorous habit and very good branching power. The deep blue colour of Surfinia® Blue Ocean will remind you of beautiful white sanded beaches and a perfect blue sky. The vigorous flowering and good branching of these remarkable flowers will turn your city, your garden or your balcony box in a delightful blue resort. All Surfinia® varieties have a strong outdoor performance and are strong against diseases.